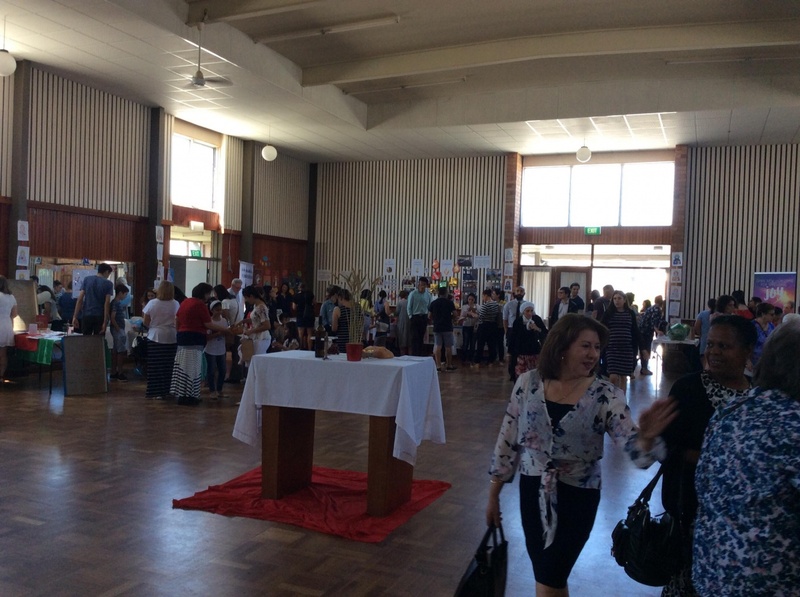 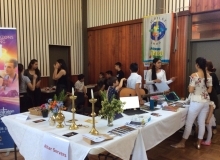 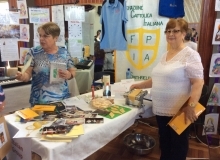 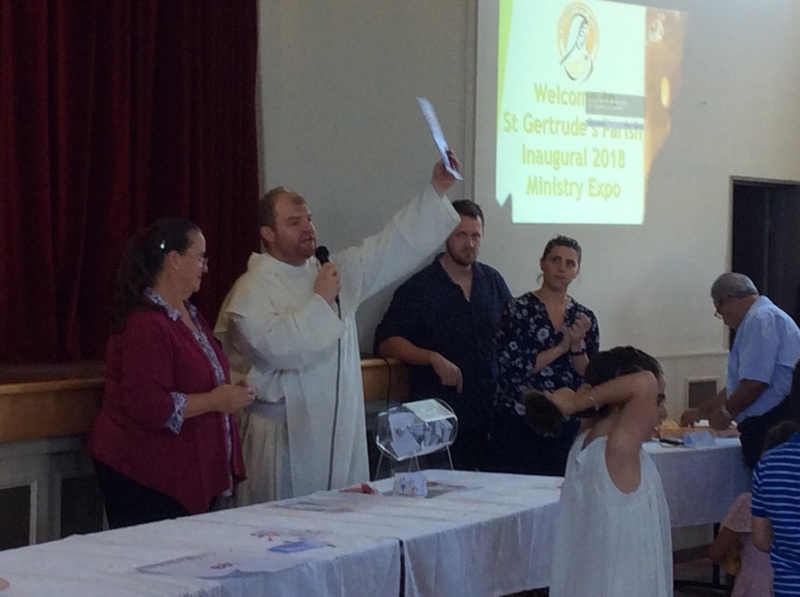 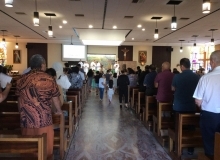 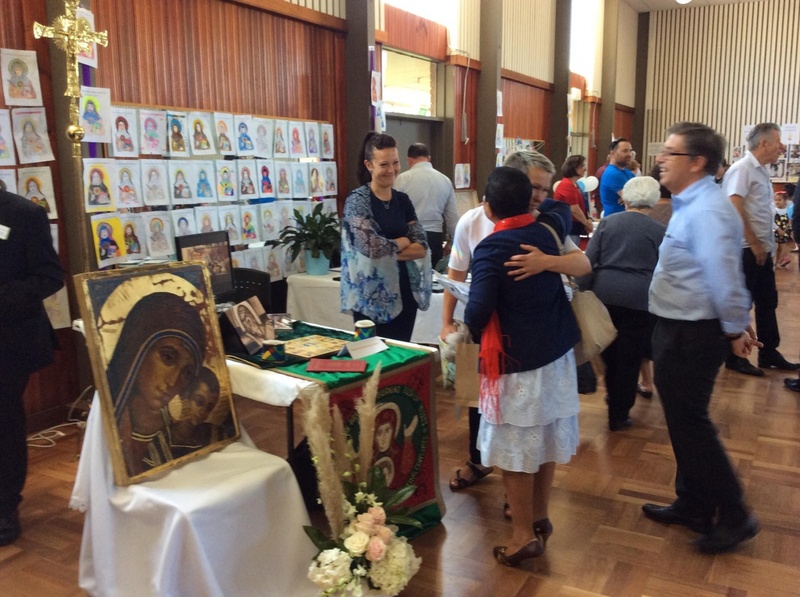 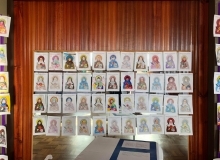 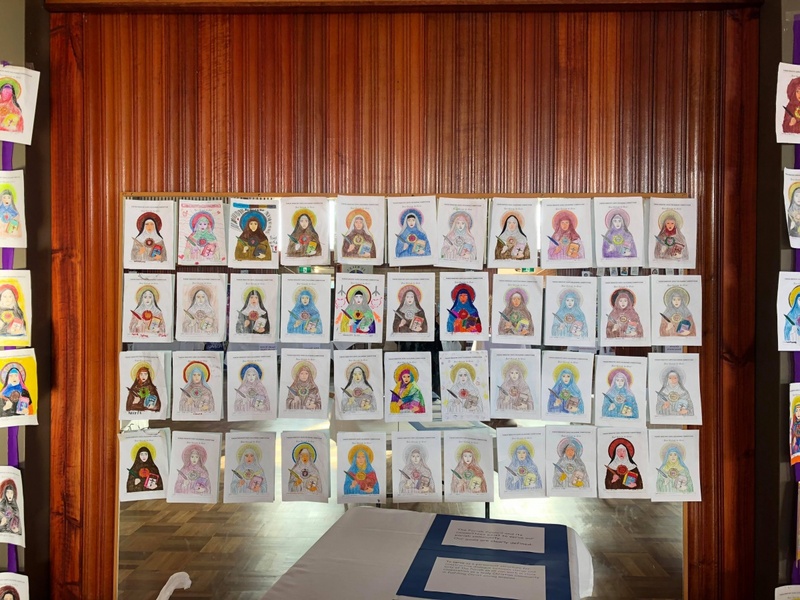 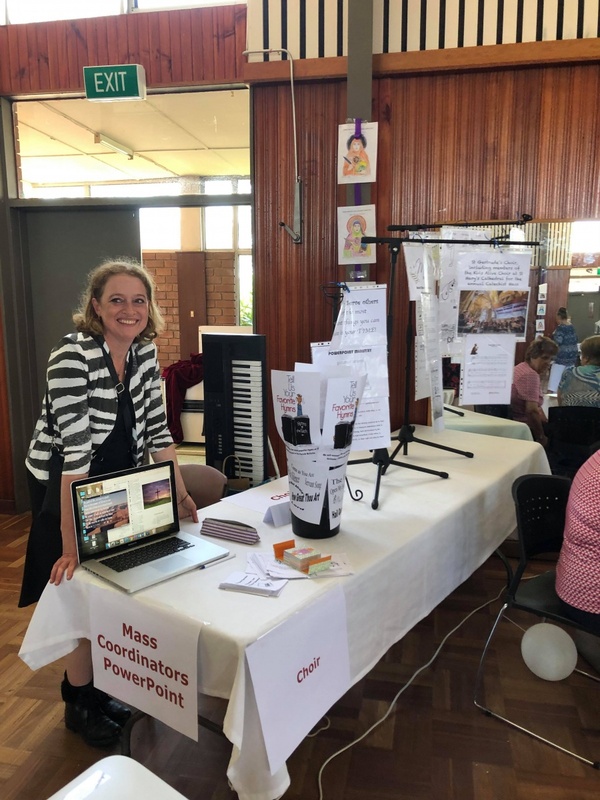 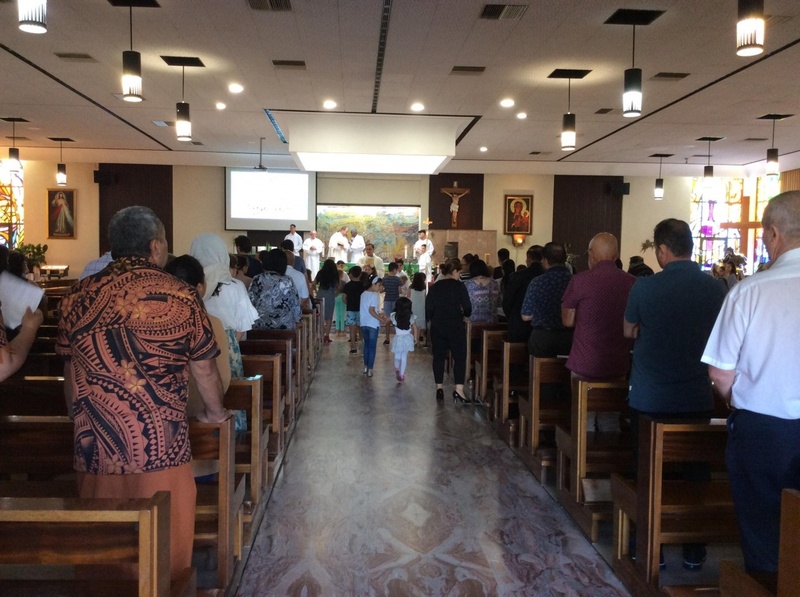 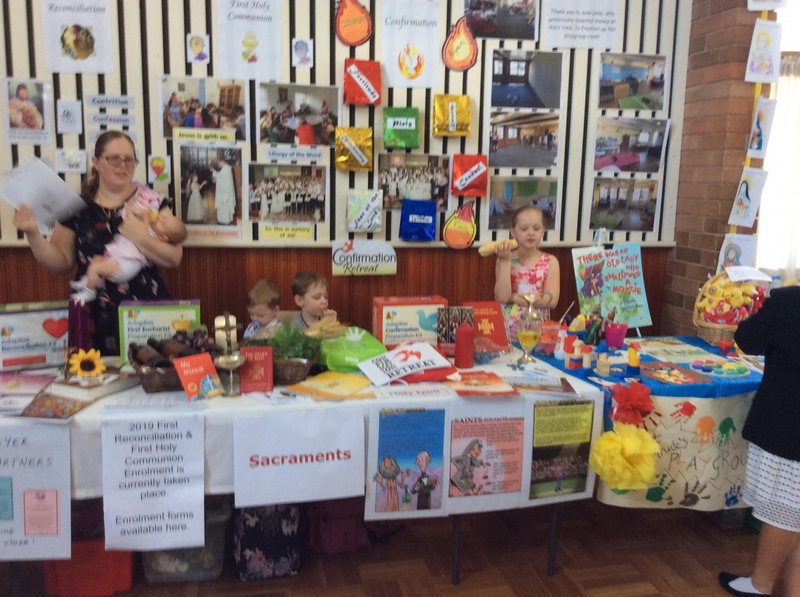 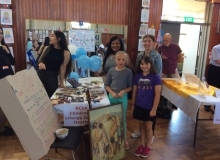 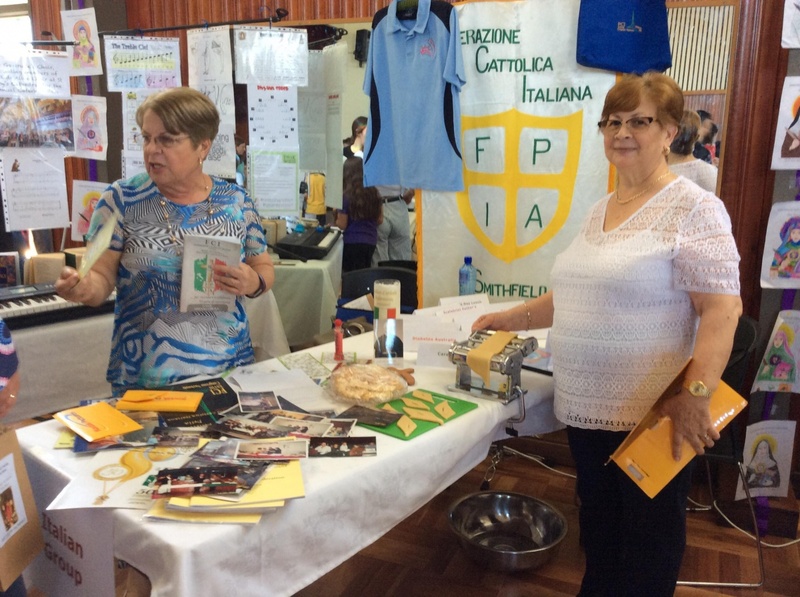 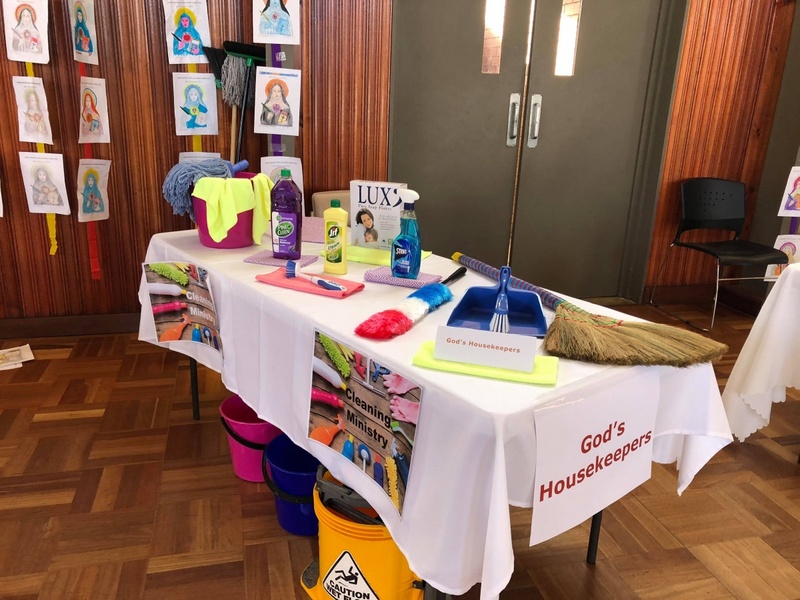 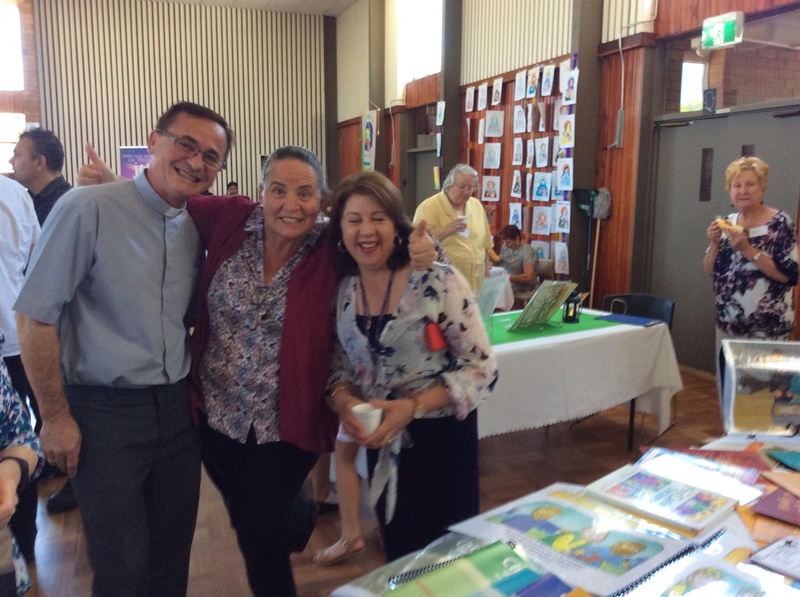 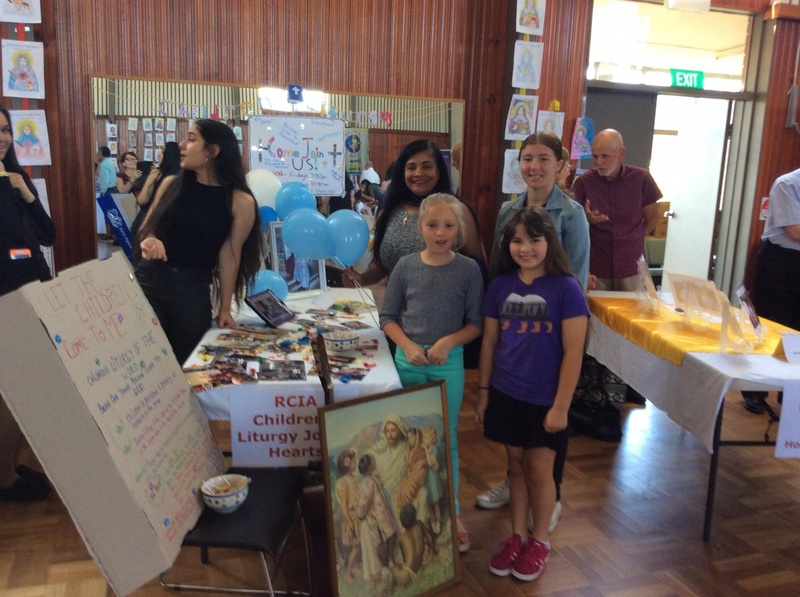 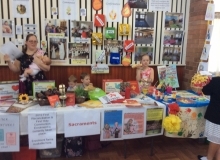 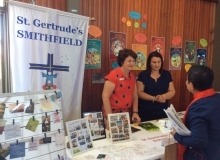 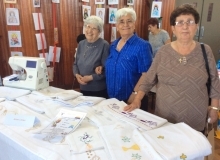 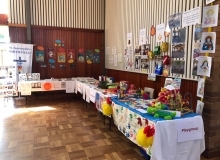 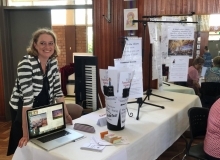 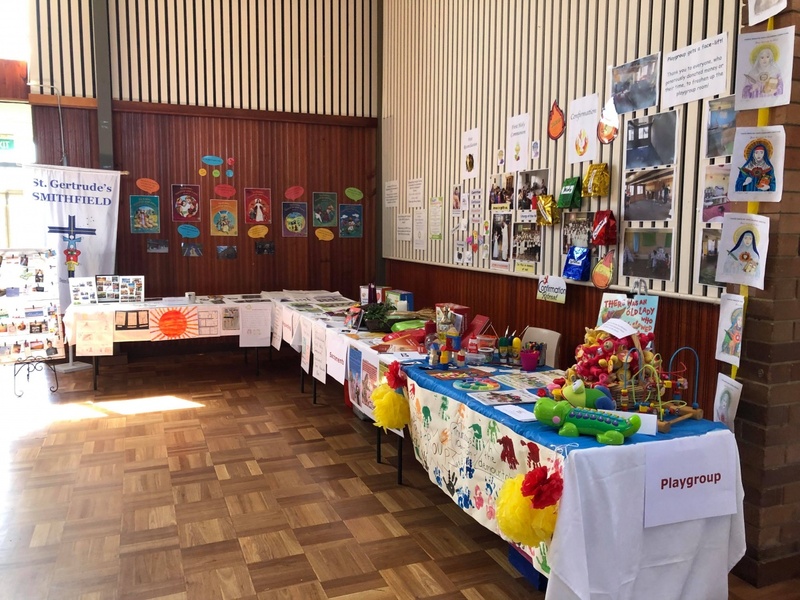 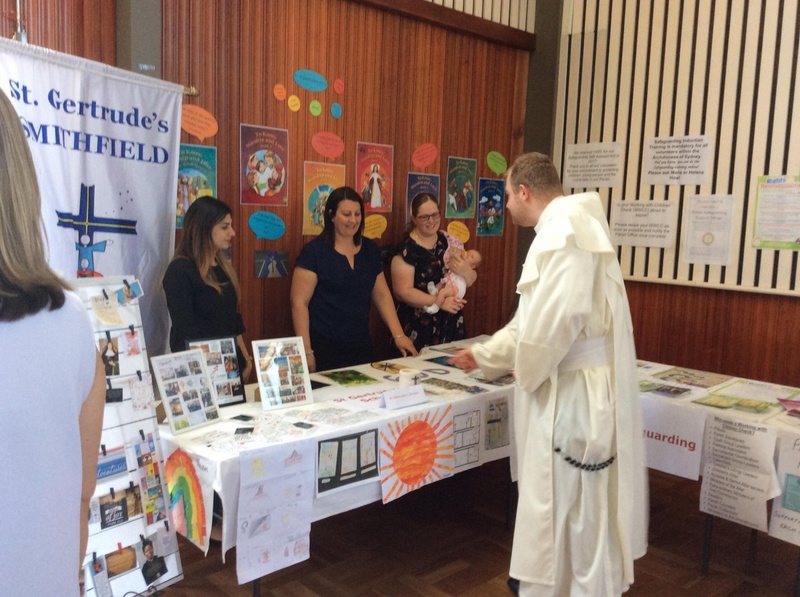 The Inaugural 2018 St Gertrude’s Parish Ministry Expo was an awesome success thanks to the vision of our Parish Priest Fr Jarek Zan. 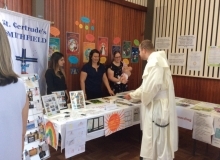 It was his initiative that made this Expo a reality. 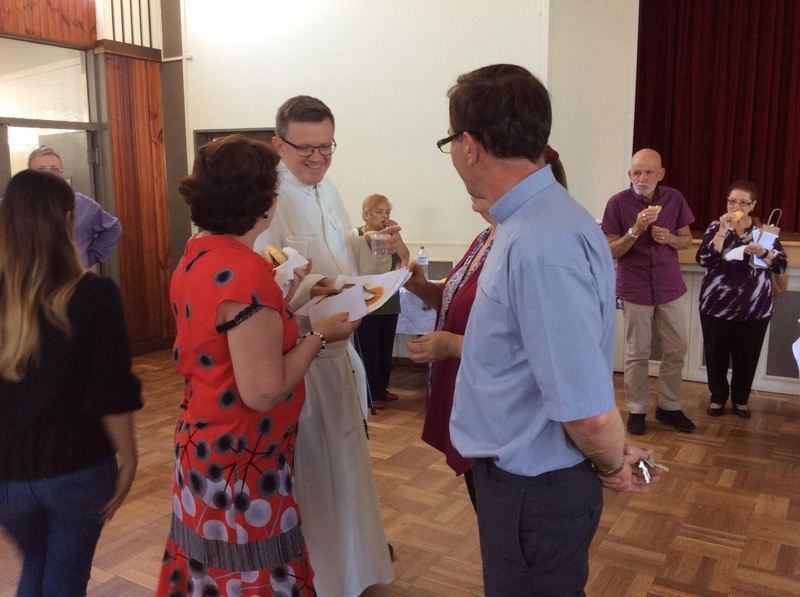 Thank you Fr Jarek for your passion for our Parish. 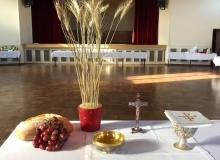 Gratitude & thanks to all the Parishioners, families & friends who attended the Thanksgiving Celebration of the Eucharist followed by Expo Ministry Showcase & BBQ in the Montefano Hall. 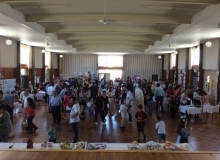 Special thanks to all the Parish Ministry groups & volunteers who worked so tirelessly behind the scenes to set up & organize the day. 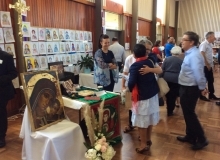 Thank you to Fr Wojtek & Br Dn Zachary for all their prayers, guidance, efforts & support in all the heavy lifting. 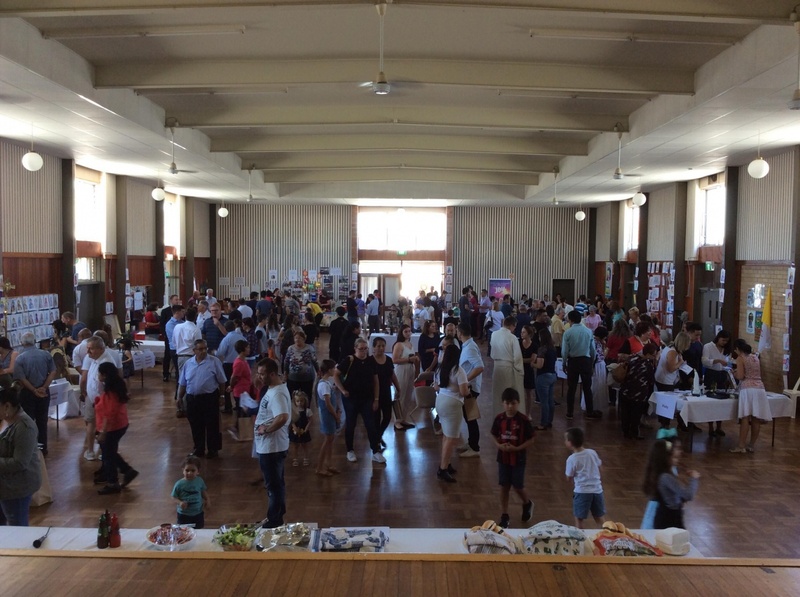 Appreciation & thanks to the Expo Committee & Sub Committee for the productivity & patience in attending so many meetings along the way. 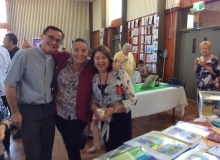 Hope to see you all again for the 2019 Parish Ministry Expo. 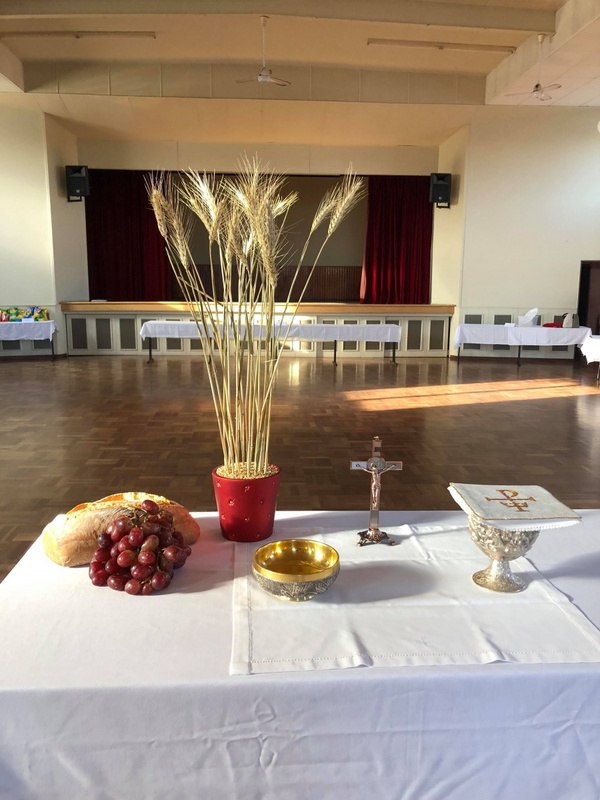 Always united with Christ.